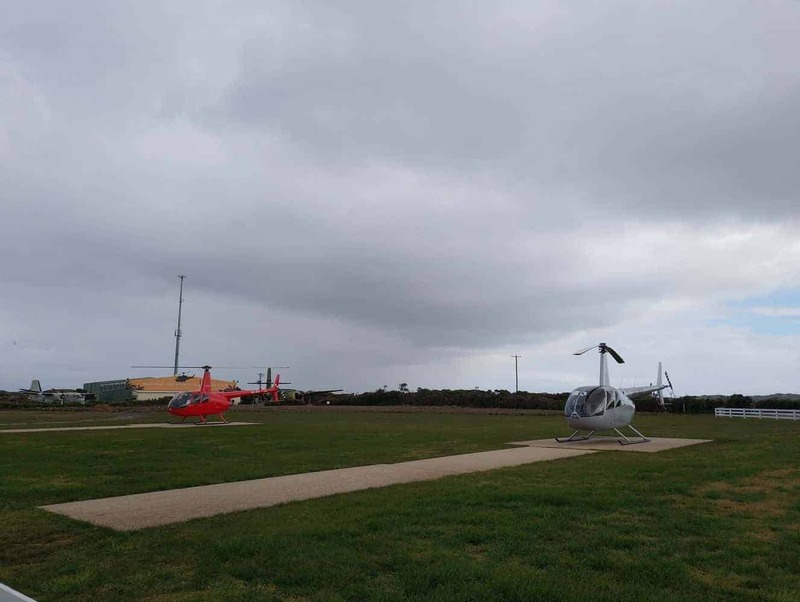 Phillip Island Heliport is a small, privately owned heliport in Victoria, approximately one-hour drive from Melbourne. 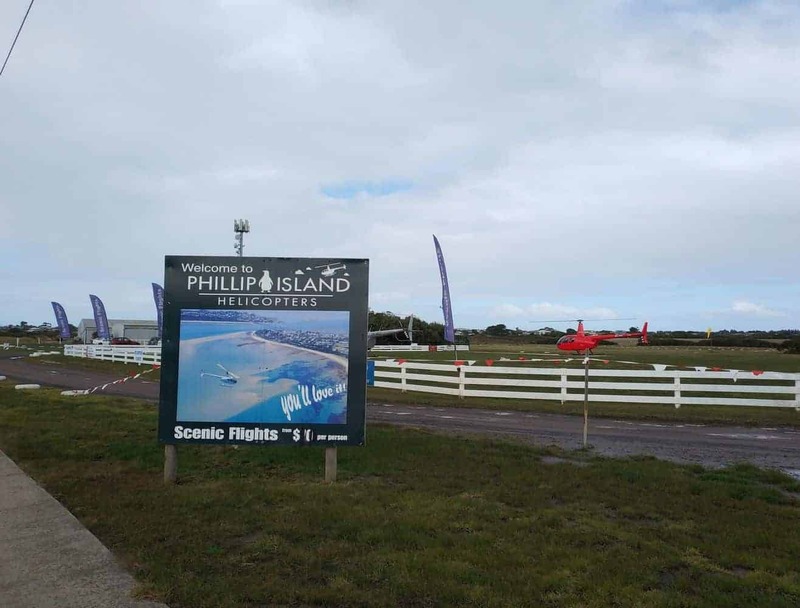 It is the home of Phillip Island Helicopters, a company offering scenic flights and heli-adventures to tourists and locals alike. You’ll have a range of different flights to choose from as you take off from the heliport and look down at the glittering blue ocean and sandy island below. 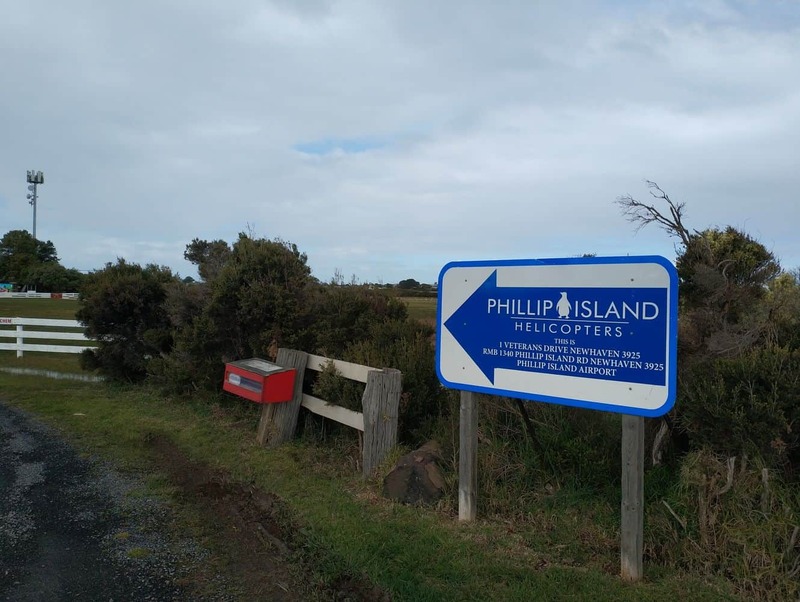 Depending on your chosen route, you may get to view the famous Phillip Island Grand Prix Racetrack or the stunning Cape Woolamai. 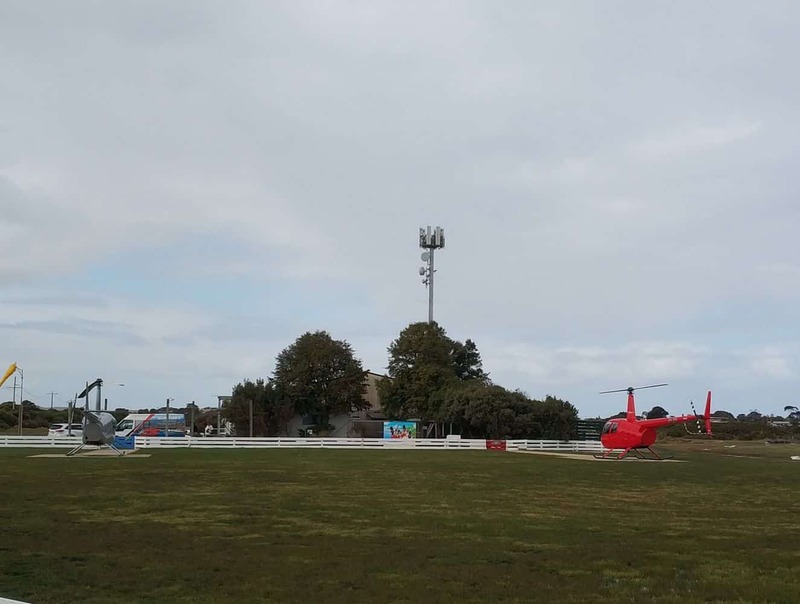 The heli-adventures give you the opportunity to discover attractions you may not otherwise be able to access, such as French Island – a magnificent, serene natural wonderland, only accessible via helicopter or ferry. Ranging from beaches to woodlands, the island houses the habitats of a variety of wildlife, most notably the beautiful koala. 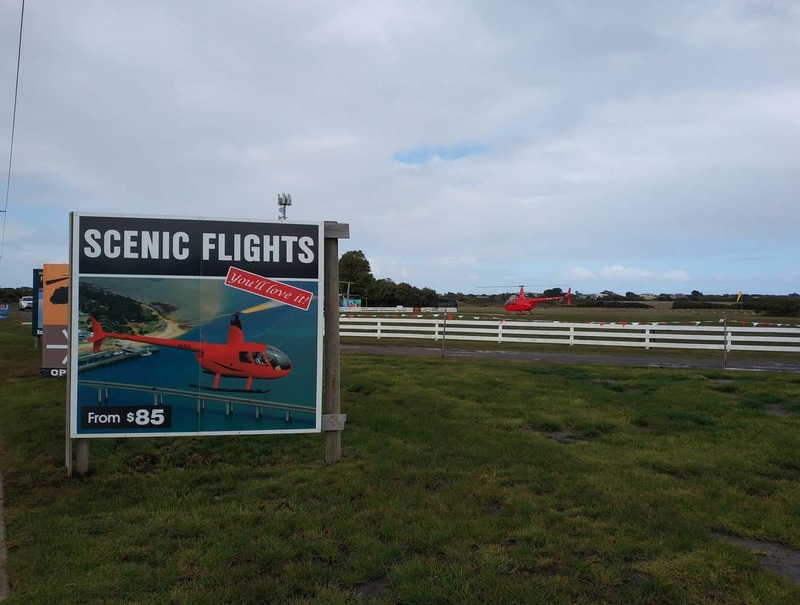 Helicopter flights from Phillip Island Heliport start at just $80 per person for an eight-minute flight and range to $395 for a 42-minute flight covering Cowes and the Mornington Peninsula. 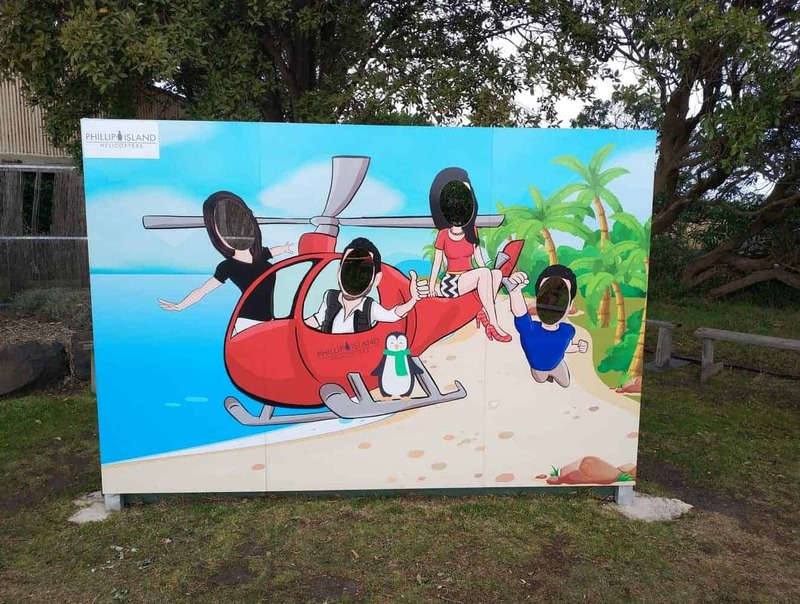 While they’re not the cheapest tourist activity on the island, they’ll provide a once in a lifetime experience and the opportunity to view the gorgeous island and scenery from above. 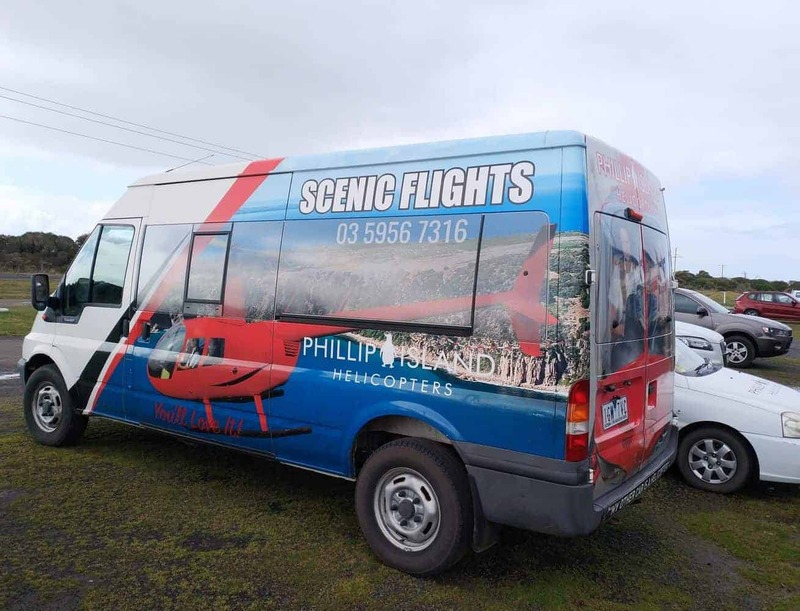 Some providers also offer transfer services between Phillip Island and Melbourne. There are a range of providers which charter flights by arrangements and particularly for large events such as the Grand Prix. 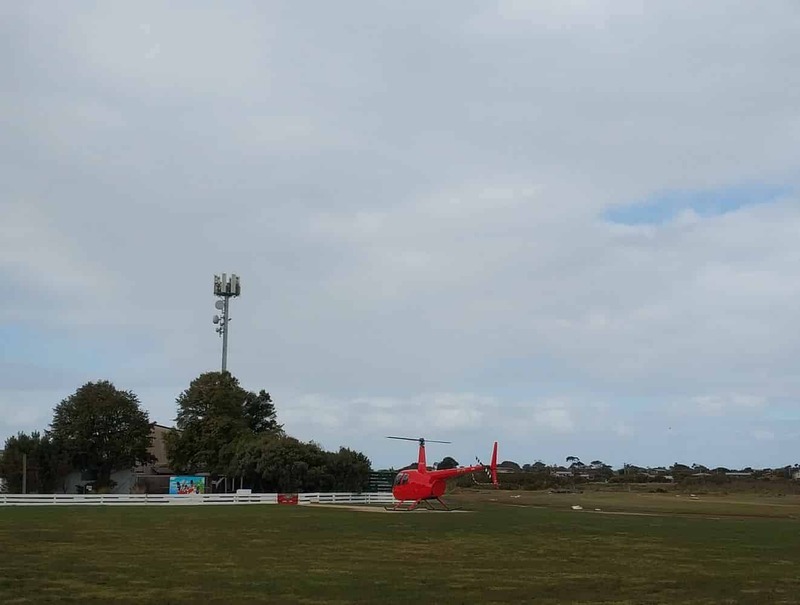 So check with individual providers for a suitable helicopter at the best possible price. 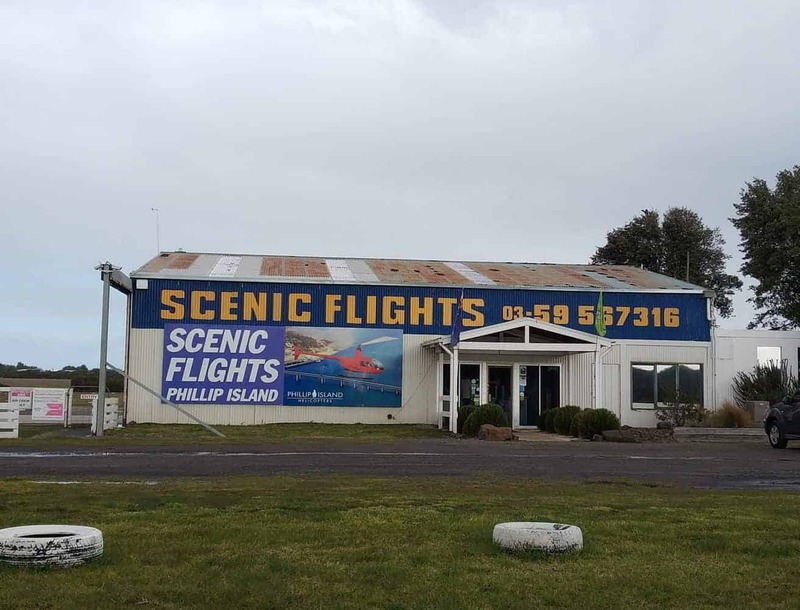 Flight times from Melbourne to Phillip Island are approximately 45 minutes – 1 hour. 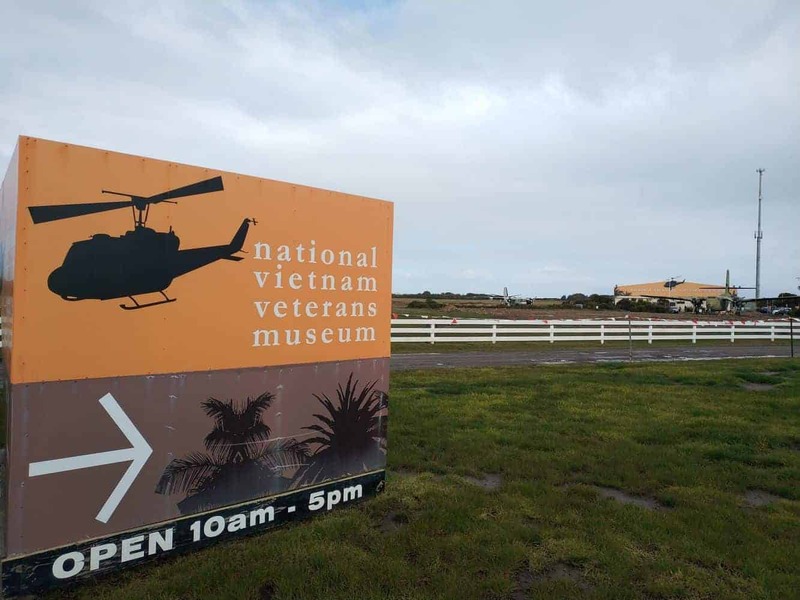 If you are planning to stay in Phillip Island during your stay in Victoria, then click on our link below for the best accommodation deals.